We help you make your family transition less difficult. It’s difficult to make life-changing decisions when you are in the middle of a relationship breakdown. Separation can be a highly confrontational experience for many reasons: loss of financial security, a loss of emotional safety, feeling threatened or intimidated by a process you don’t know or understand. Sometimes the needs of parents and children get lost in a win/lose mentality. 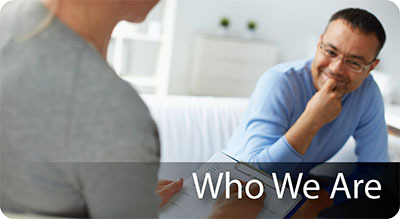 We understand that people need help in a variety of ways – our team includes a broad range of professionals to help you understand the process and to help you make the best decisions for you and your family. We are here to help you address all the dimensions of life affected by this change. The North Shore Family Dispute Resolution (NSFDR) Network includes specialists in law, finance, personal transition and child development. Whether you are just thinking about separation or have already started the process, we can help you at every stage. We create a safe environment with a goal of positive solutions for all our clients. We listen intently for your goals and concerns, give you the information you need and help you decide how to move forward. Our support will facilitate the choices that navigate the difficulties of your situation and provide care for you and your family. We are an interdisciplinary group of professionals helping families going through separation or divorce. Our members are leaders in their fields and have a wealth of experience. We work closely together, sharing recent developments in psychological research, family law cases, tax law and financial practices. Our experienced and knowledgeable team can help you navigate the rough seas of change, minimize stress, and reduce the emotional, financial and legal costs that would come with a confrontational and difficult separation. 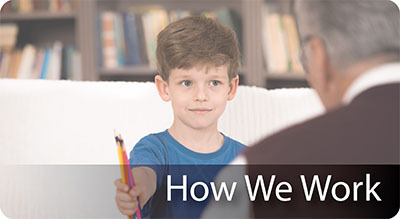 Our network provides child and parent counselling, financial and family law advice, as well as a range of dispute resolution options such as mediation and parent coordination to clients in the Vancouver, BC region. 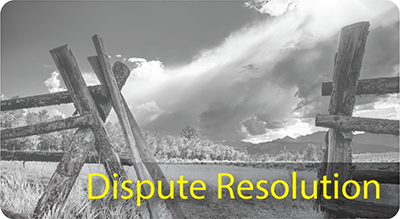 Learn more about the Dispute Resolution process and contact us today.